“We’re a thousand miles from nowhere, man. 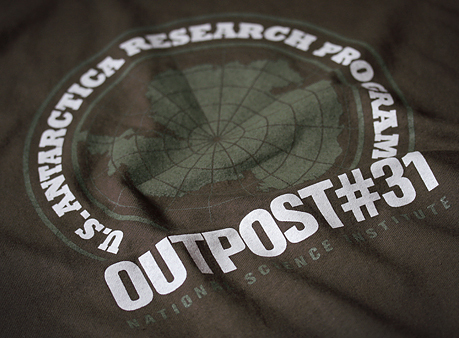 And it’s gonna get a hell of a lot worse before it gets any better!” We’ve recently reworked our The Thing homage T-shirt ‘Outpost #31’. It’s now available as a white and faded green screen print on a regular fit, 100% ultra cotton olive green t-shirt.